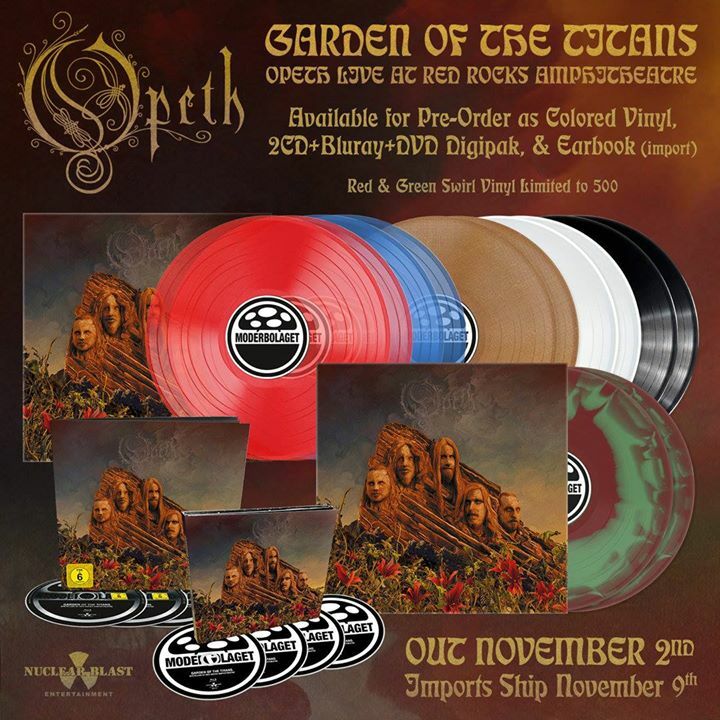 Swedish progressive metal legends Opeth will release Garden of the Titans: Live at Red Rocks Amphitheater on November 2nd via Moderbolaget Records / Nuclear Blast Entertainment. 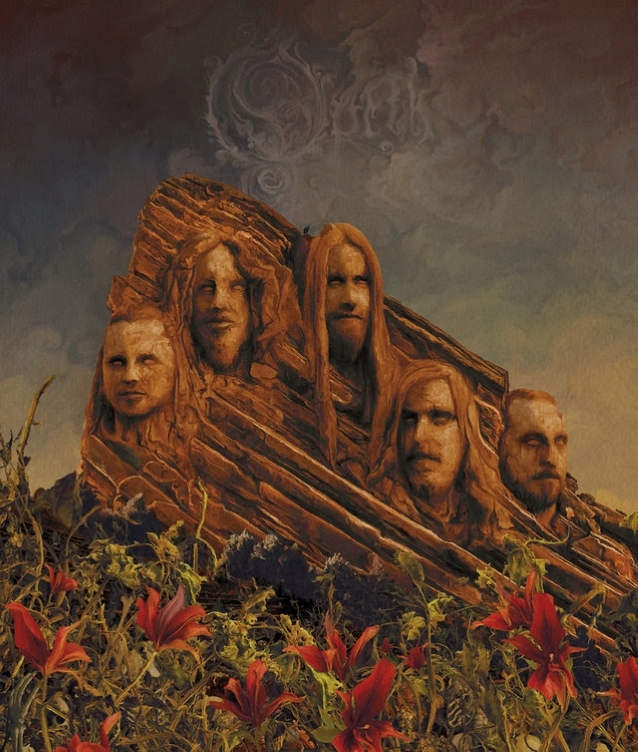 This historic event was captured for the DVD, Blu-Ray and Vinyl formats during their performance May 11th, 2017 at the Red Rocks Amphitheatre in Denver, CO. Both the DVD and Blu-ray formats include CDs containing the audio as well. Watch the performance of “Sorceress” below.